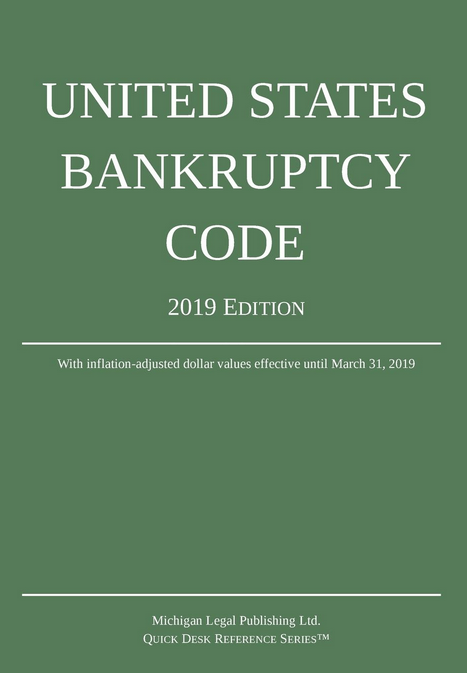 (2) Second, administrative expenses allowed under section 503(b) of this title, unsecured claims of any Federal reserve bank related to loans made through programs or facilities authorized under section 13(3) of the Federal Reserve Act (12 U.S.C. 343), and any fees and charges assessed against the estate under chapter 123 of title 28.
but only to the extent of $6,325 for each such individual. (7) Seventh, allowed unsecured claims of individuals, to the extent of $2,850 for each such individual, arising from the deposit, before the commencement of the case, of money in connection with the purchase, lease, or rental of property, or the purchase of services, for the personal, family, or household use of such individuals, that were not delivered or provided. (b) If the trustee, under section 362, 363, or 364 of this title, provides adequate protection of the interest of a holder of a claim secured by a lien on property of the debtor and if, notwithstanding such protection, such creditor has a claim allowable under subsection (a)(2) of this section arising from the stay of action against such property under section 362 of this title, from the use, sale, or lease of such property under section 363 of this title, or from the granting of a lien under section 364(d) of this title, then such creditor’s claim under such subsection shall have priority over every other claim allowable under such subsection.